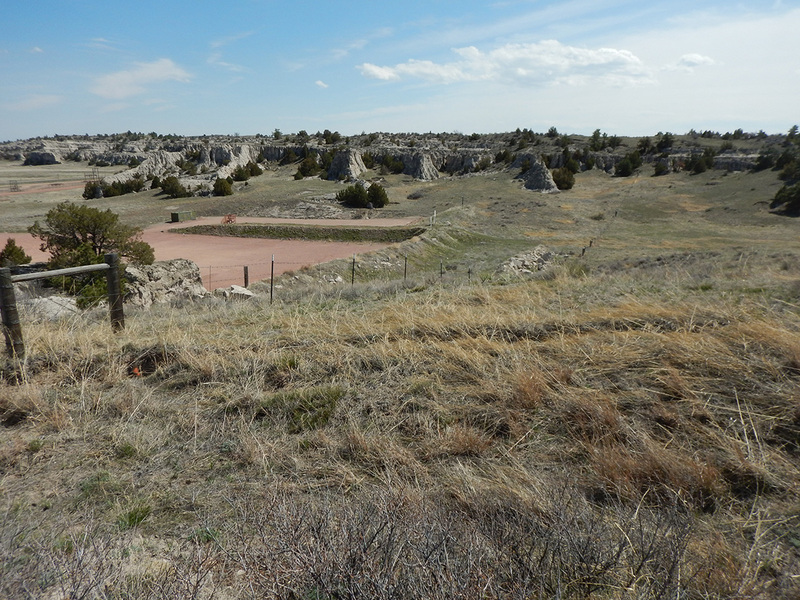 Logan Simpson provided a field inventory program for the Wyoming Military Department that assessed the trail segment and viewshed conditions of approximately 26 miles of the California, Oregon, Mormon Pioneer, and Pony Express National Historic Trails (NHTs) within the administrative bounds of Camp Guernsey, located in eastern Wyoming. The results of this assessment were then carried into NRHP eligibility recommendations for each trail segment. The site condition assessments included detailed in-field archaeological documentation of the disturbances to the trails. 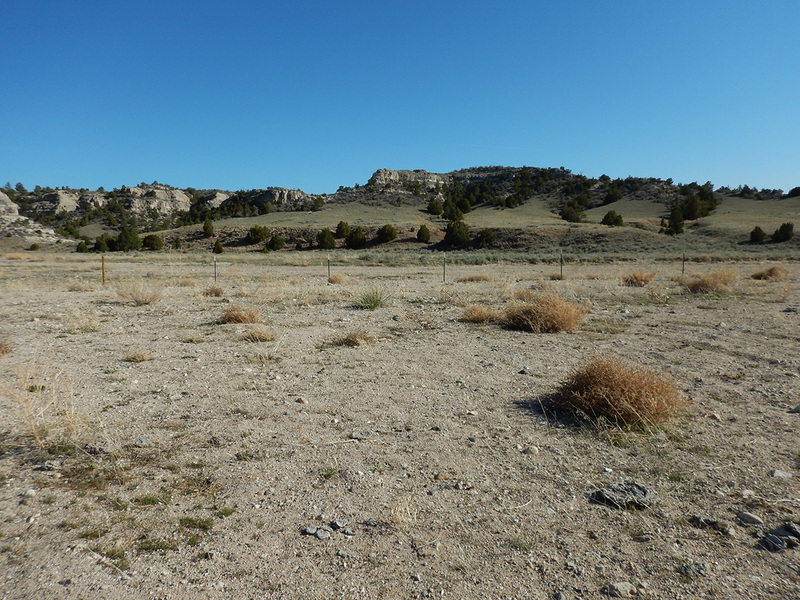 Archaeological documentation included inventory, measurements, photographs, and GPS-based mapping; this new data was compared to previously documented trail segments to determine the current condition of the trail sites. In addition, Logan Simpson prepared an archaeological report documenting the history, locations, and current integrity of the trail segments, as well as OAHP site forms. Logan Simpson provided a robust GIS data set of inventory components as well as supporting documentation associated with visual resources, NHT condition assessments by segment, and NRHP eligibility recommendations.